Successful tool transfers are a core competency at King’s ECO Plastics, LLC. As such, tooling repair and assistance has become fundamental to the services we provide. 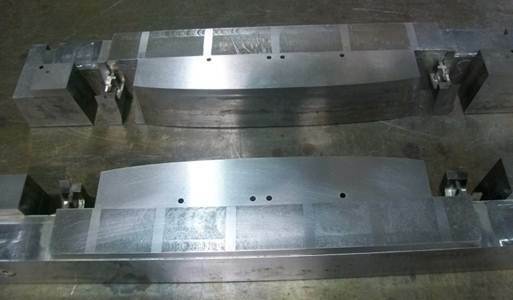 We have the ability to assist with designing a unique tool, or transfer it from the current supplier and move it to our facility. 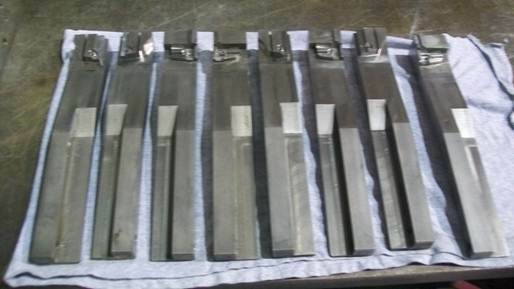 We can take complete responsibility for sourcing injection mold tooling, fixtures, and gauges. In additon, we offer a full suite of mold design, repair, maintenance, and mold storage. It is important for you to know that we care for your tools as if they were our own. We do regular and preventative maintenance so that when you take them back they are virtually as good then as when you gave them to us, and often times better. We have a remarkable tool room, therefore our facilities and its committed tradesmen afford our clients a unique advantage and flexibility since we can conveniently conduct necessary tool maintenance and repairs on site.